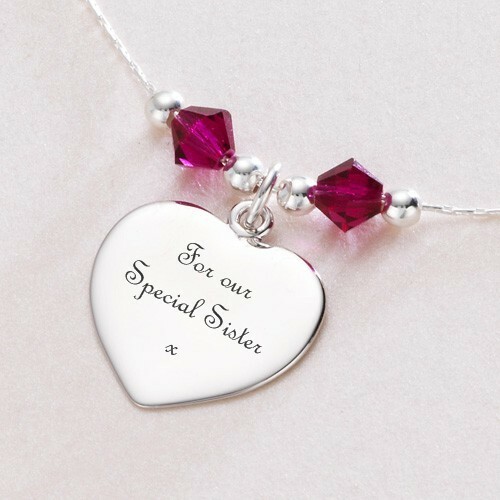 Personalised Necklace with Birthstones & Engraving. Personalised Necklace with Birthstones and Engraving. A very high quality necklace with all parts made from .925 Sterling silver. The crystals are from the Swarovski Elements range. Remembrance & Memorial Jewellery for Men.